While the Big Bang blows space apart (it literally stretches all points of space-time away from each other), the gravitational pull of matter should, over time, slow down that initial burst of cosmic expansion. As data was gathered and analyzed, both the Harvard and Berkeley groups were stunned to find no evidence for deceleration. Instead, everything pointed in the opposite direction. 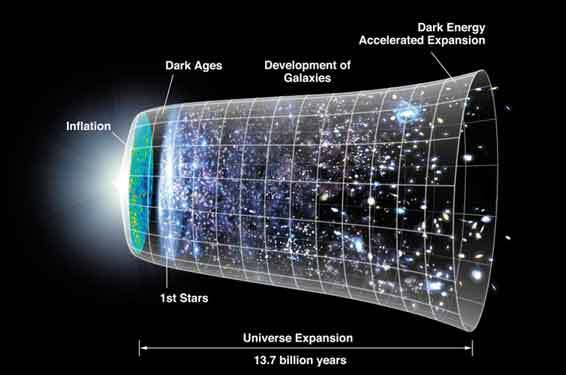 According to observations, the expansion of the universe was speeding up — it was accelerating. Cosmic acceleration became big news. 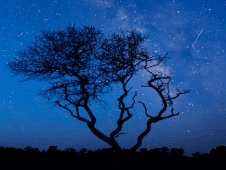 The discovery of cosmic acceleration and Dark Energy upended cosmology almost overnight.